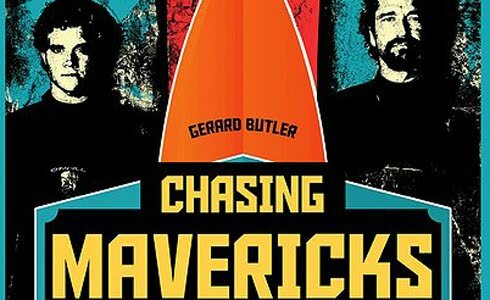 Chasing Mavericks – Train me! Chasing Mavericks – we’re not surfing. Chasing Mavericks – We wanted to surprise you. Chasing Mavericks – You want to go swimming at night? Chasing Mavericks – There he is! One has to be nuts to go surfing on those giant waves!